The Zeeh Pharmaceutical Experiment Station, within the School of Pharmacy, is a not-for-profit center of expertise serving faculty researchers across the UW-Madison campus as well as private sector pharmaceutical and biopharmaceutical product development and drug delivery. The STATION maintains flexibility to provide problem solving and consulting services beyond the scope of traditional service providers. 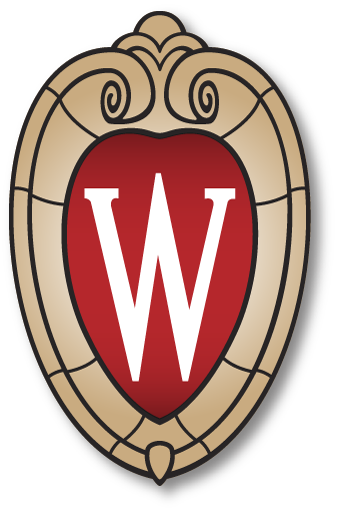 The STATION provides an extensive network of collaboration with other UW centers of expertise for developing solutions to unique, complex and even non-traditional research and development challenges. The STATION serves as an educational resource and provides laboratory services related to compound physical/chemical characterization and basic formulation development to support non-clinical development of promising drug and biologic candidates and other unmet pharmaceutical-related needs.